Like I mentioned on Monday, today we have a free day to celebrate the birthday of our king. For us that means dancing on a festival and eating festival foods!! Before I'll go to the festival, I, wait for it, study some more! But then, dance dance dance! Recently a friend sent me the above picture to wish me luck for studying. 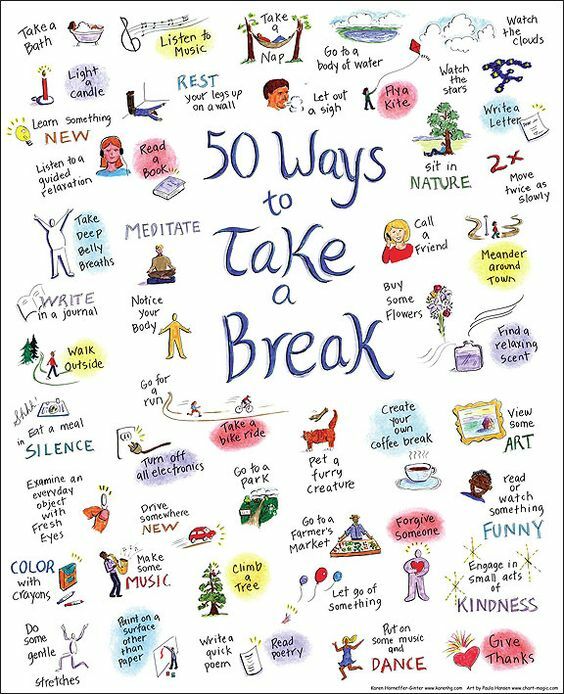 And because everyone deserves a (study) break, here are some ideas!